Cemeteries can be beautiful places, especially old ones. There's a certain peacefulness that surrounds an old cemetery, and, in spring, the bursts of new life contrast with the cold stillness of the headstones. 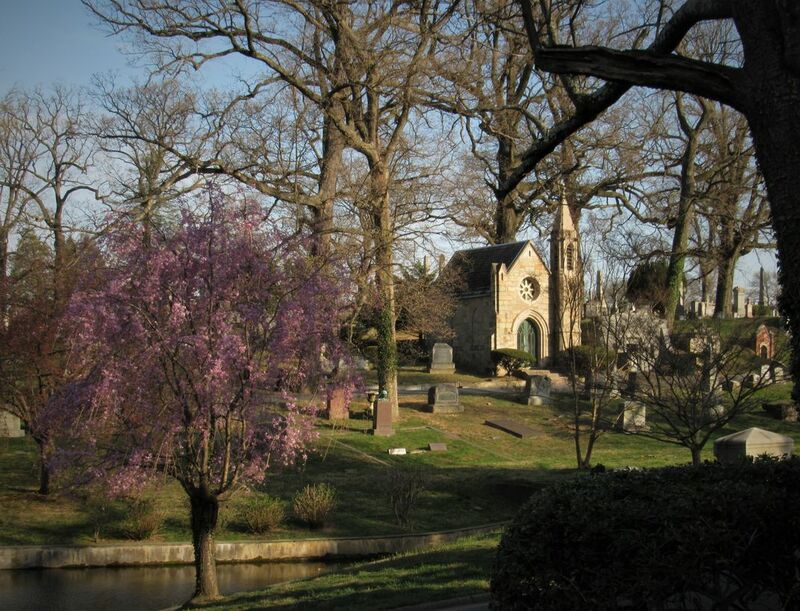 In this picture, one can see Rock Creek Cemetery, a very old cemetery in Northwest Washington, DC. The picture was taken in early spring, so one sees one tree covered in flowers, in contrast with the the dead trees in the background. Date Uploaded: Oct. 28, 2018, 11:07 p.m.